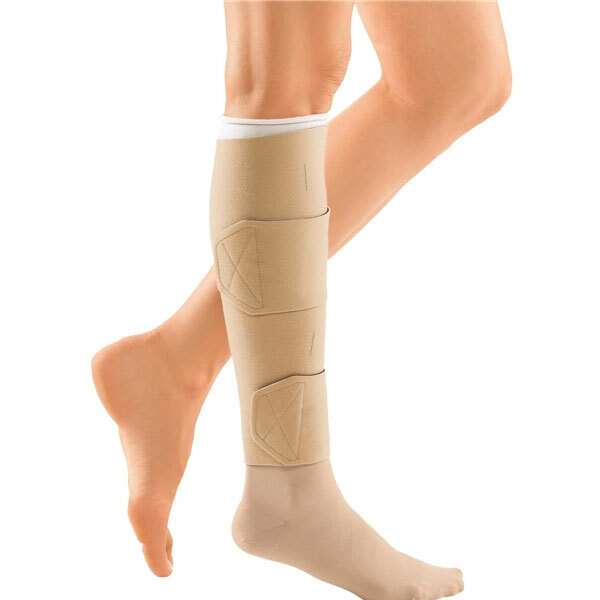 CircAid Juxta-Lite Standard Legging is a perfect compression wrap with adjustable ranging between 20-30 mmHg and 40-50 mmHg. 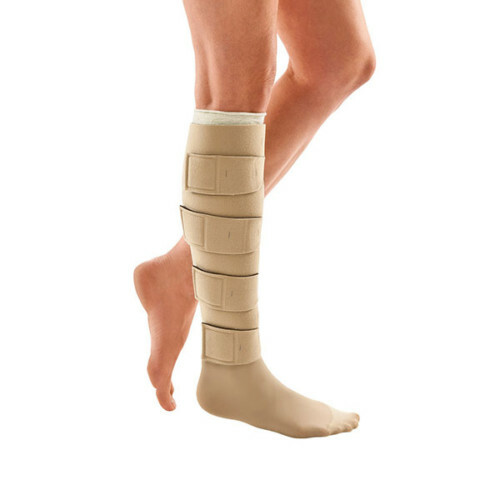 This Juxta-Lite standard legging is comparatively thinner than other CircAid devices and is ideal for the treatment of patients with venous insufficiency, venous stasis ulcers & milder edema or swelling. CircAid Juxta-Lite Standard Legging has amazing features such as antimicrobial and anti -static thermodynamic technology, and anti-odour. 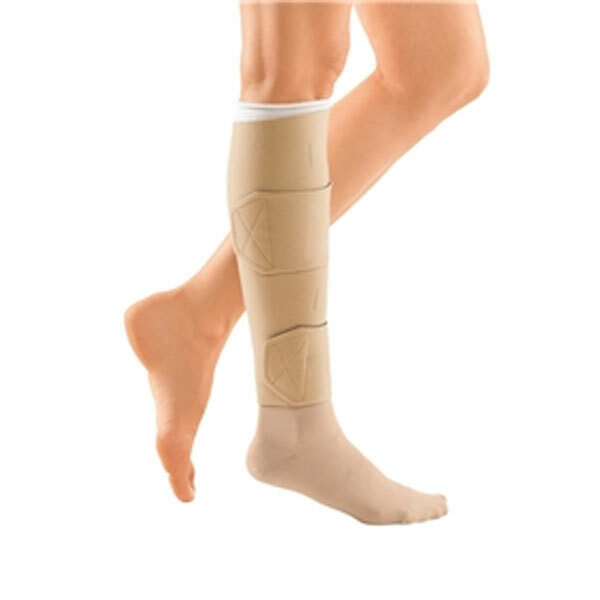 This compression for legging can easily be used by those people who lack the power and strength of using traditional compression stockings. Its Breathe-O-Prene material is lightweight and easily allows the skin to breathe while the compression is on. 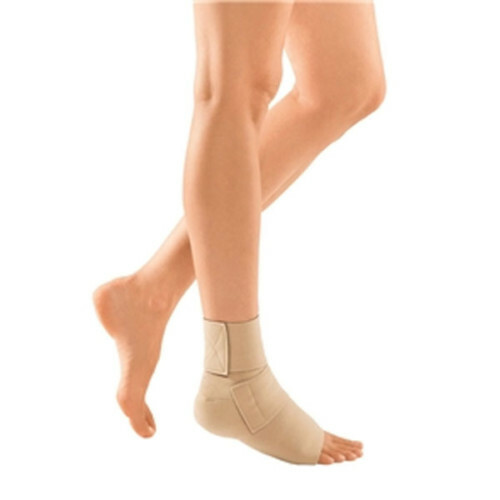 The SILVERtec treatment in the fabric can help eliminate odor and the growth of bacteria.Juxta-Lite is engineered with the ability to be set to three compression levels (20-30, 30-40, or 40-50 mmHg).CircAid Juxta-Lite Standard Legging heals venous stasis ulcers, reduce ulcer recurrence and reduce edema.